Dark Sword Miniatures - Parkinson Masterworks - Demorgan - Female Mage by Keith Parkinson .. 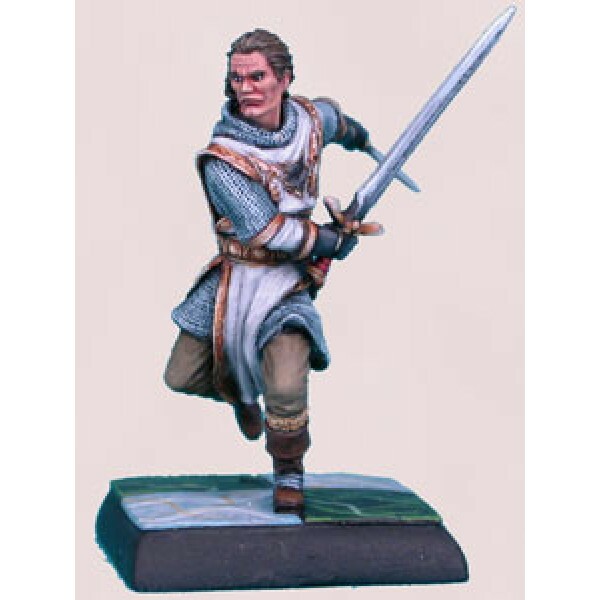 Dark Sword Miniatures - Parkinson Masterworks - Dual Wield Human Knight by Keith Parkinson .. Dark Sword Miniatures - Parkinson Masterworks - Large Demon Knight by Keith Parkinson .. 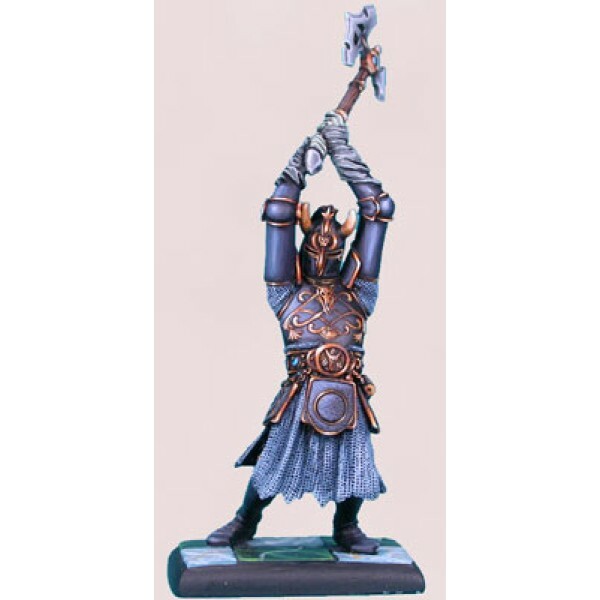 Dark Sword Miniatures - Parkinson Masterworks - Black Witch by Keith Parkinson .. Dark Sword Miniatures - Parkinson Masterworks - Jinsu Babe - Female Dual Wield Warrior by Keith Park.. Dark Sword Miniatures - Parkinson Masterworks - The Summoner (Variant Sculpt) by Keith Parkinson ..